YWCA Greater Cincinnati has launched its 2017-2018 Annual Fund Campaign. The Hon. Stephanie A. Wyler and Kathy Kelly will serve as co-chairs. “For nearly a century and a half, the YWCA has proven to be an outstanding investment. Your dollars are a bridge for so many of our citizens – a bridge away from a life of abuse and powerlessness to a life of hope and safety,” Judge Wyler said. Wyler has served 22 years on the Clermont County Court of Common Pleas Juvenile and Probate Divisions. She is a retired assigned judge in Juvenile Court in Clermont County. 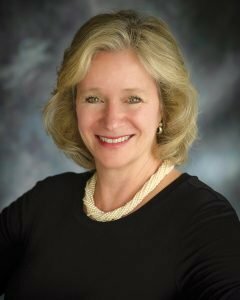 She serves on the boards of the YWCA Greater Cincinnati, Clermont Family of Funds, Boys and Girls Club of Greater Cincinnati and Dean’s Advisory Council at the University of Cincinnati College of Education, Criminal Justice and Human Services. 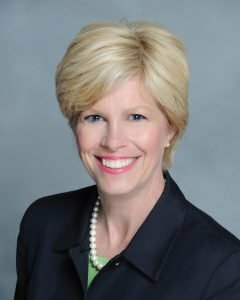 Kelly, retired from Kroger Personal Finance for Kroger Co., serves on the boards of YWCA Greater Cincinnati, Easter Seals Tristate, Bethesda Inc. and the SC Ministry Foundation. Through donations to the annual fund, the YWCA operates domestic violence shelters serving Hamilton, Clermont, Brown and Adams counties; offers GED, job-readiness and literacy classes to adult learners; provides child care and services to families of all income levels; and offers health and fitness programs to the community.